How many hours per week do you need to refill your bucket and feel energized and refreshed so that you can be the best parent you can be? I’m talking about alone time where you have no responsibilities to take care of kids or family members, to run errands, to cook, to clean…just time to yourself. It is vital in this day in age that we take time for ourselves, to nourish ourselves, to rest, to re-energize. 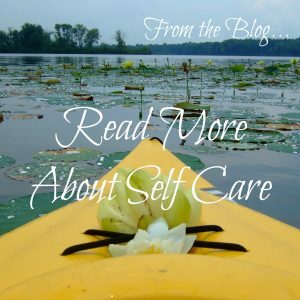 Everyone’s alone time will look different but here we will look at a few ways that you can incorporate self care into your daily and weekly rhythms of life. Make it a priority! After all, you can’t take care of others if you don’t take care of yourself first.